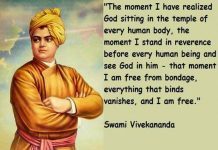 Swami Vivekananda , (12 January 1863–4 July 1902), was an Indian Hindu monk. 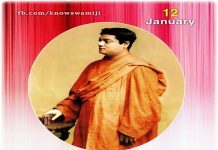 He was a key figure in the introduction of Indian philosophies of Vedanta and Yogato the western world and was credited with raising interfaith awareness, bringing Hinduism to the status of a major world religion in the late 19th century. 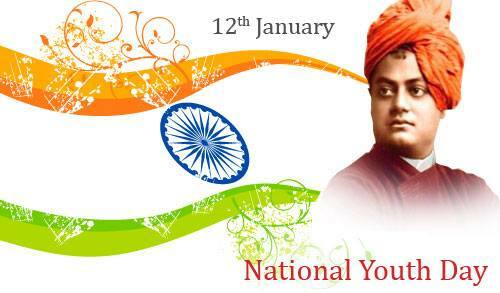 Vivekananda is regarded as a patriotic saint and his birthday is celebrated as the National Youth Day. 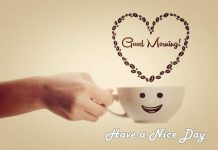 Learn from the thoughts of great people, in order to discover your own greatness…….